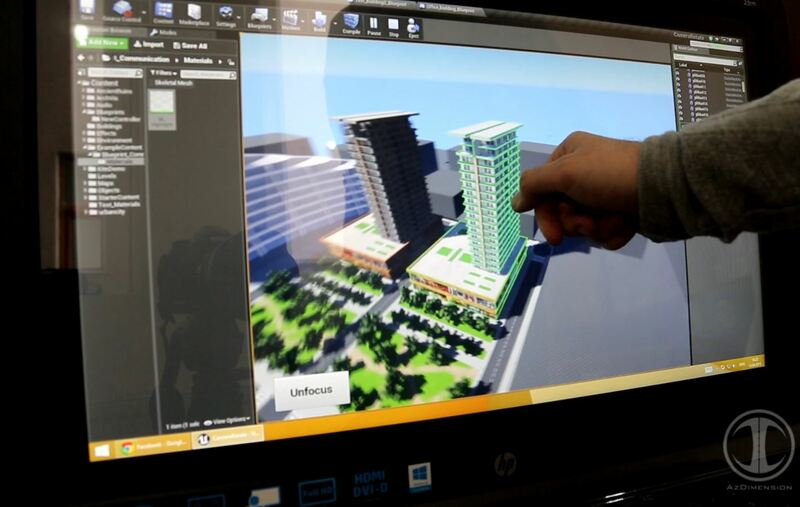 The last video on Baku Modern Apartment. 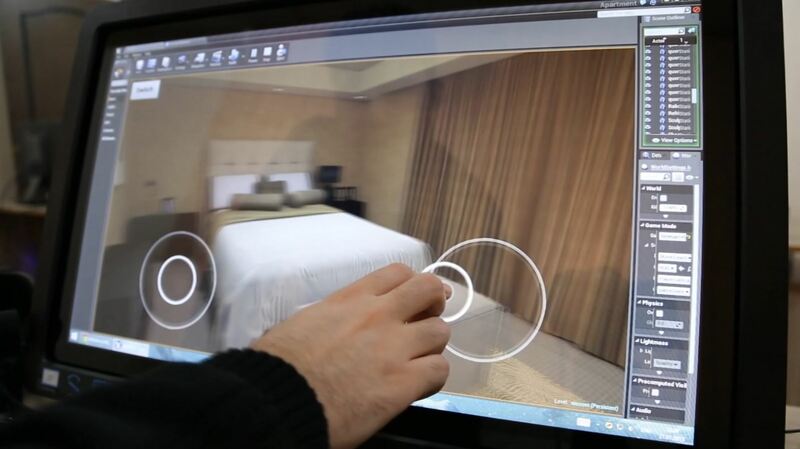 Here is an example of how archiviz works with touch screen monitor. 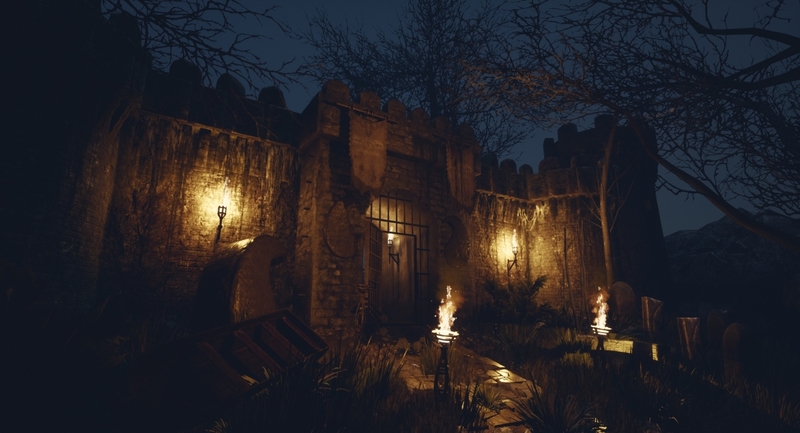 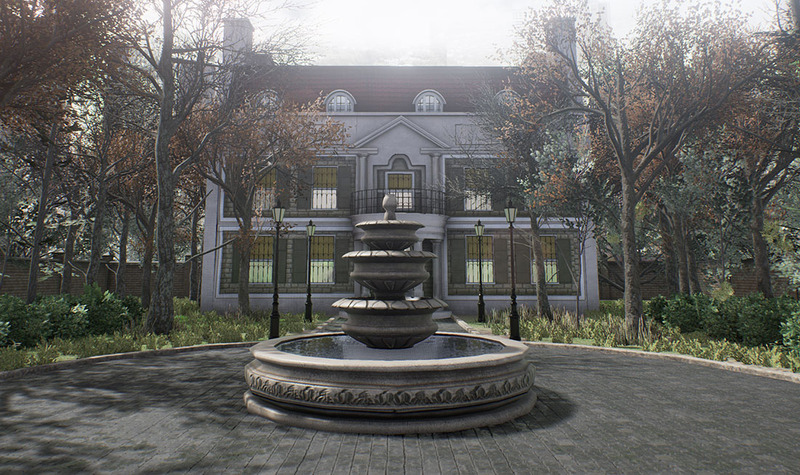 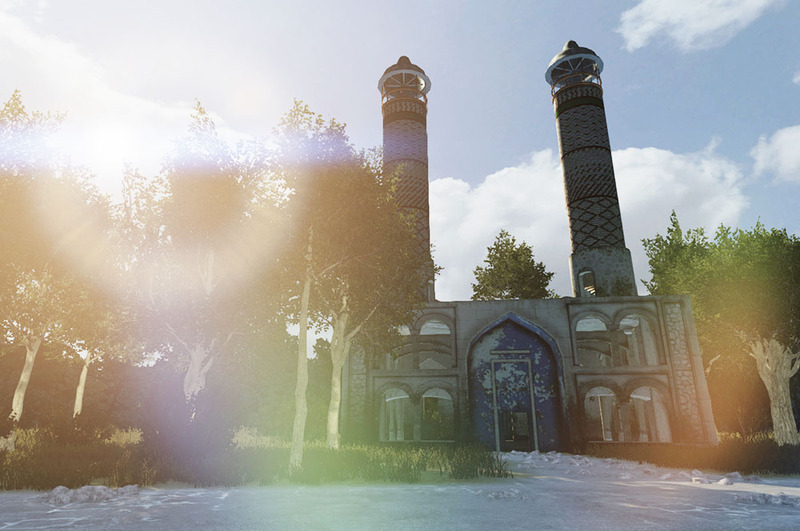 CS_Mansion – Unreal Engine 4 remake is a project that recreates a famous map CS_Mansion from Counter Strike 1.6. 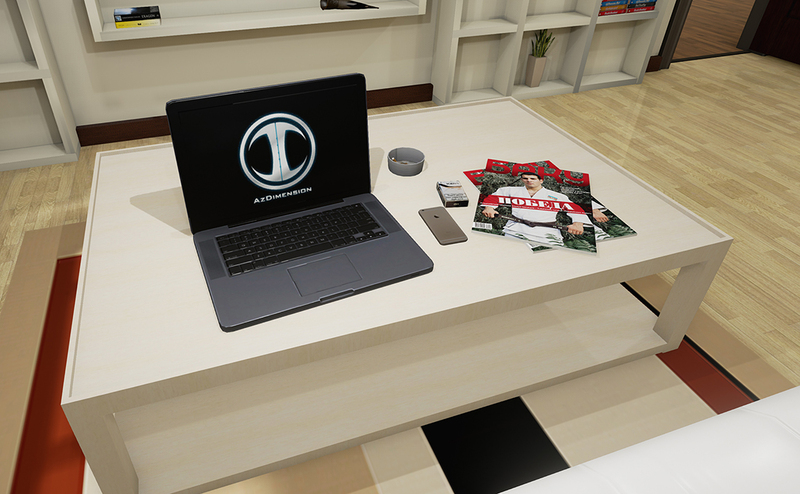 This project works with computer keyboard, Oculus Rift and Xbox 360 controller. 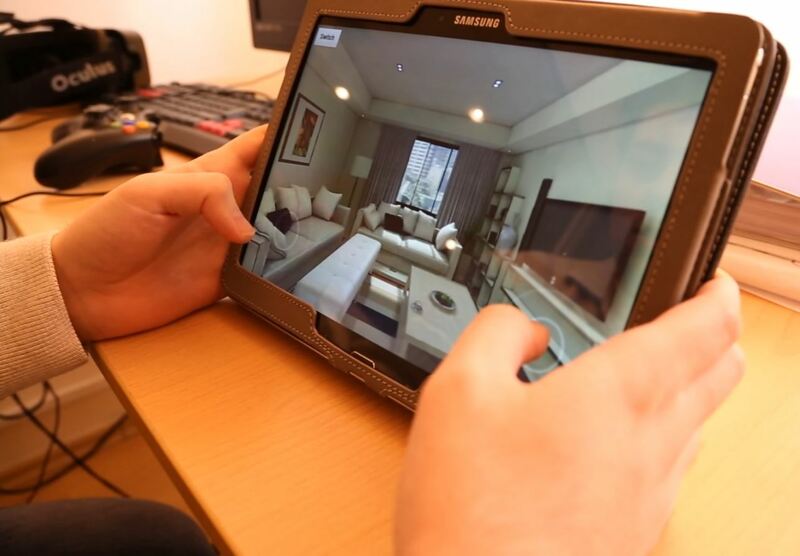 We have ported “Baku Modern Apartment” demo to Android. 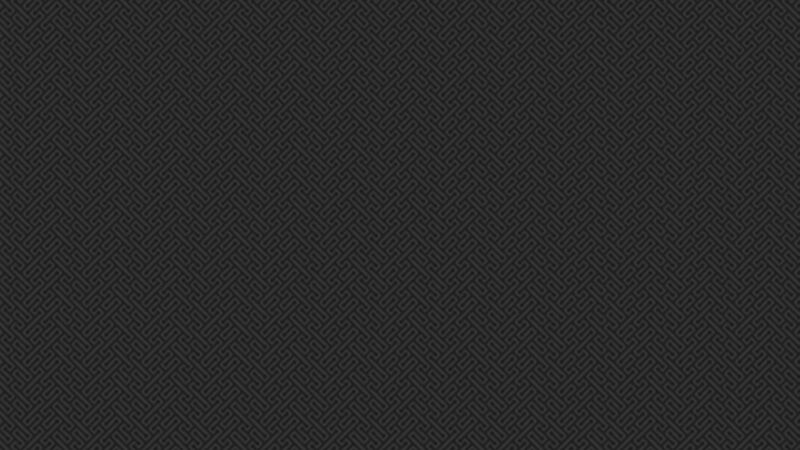 As you can see in video it works at good pace and it was tested on two Android devices.